(0 Customer Reviews) | Write Review 12 issues per year Still Britain's most popular model railway monthly magazine with over 800 issues published since it was launched. Always at the very heart of the hobby, and justly proud of its policy to cover all the scales and gauges and topics of interest to both ready-to-run enthusiasts and kit and scratchbuilders alike. Looking for Railway Modeller in print? 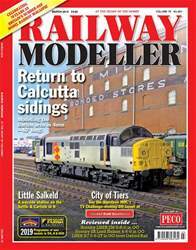 Unfortunately pocketmags.com does not sell print copies of Railway Modeller, but all is not lost. Our partner at magazine.co.uk sells print subscriptions at the best prices online. 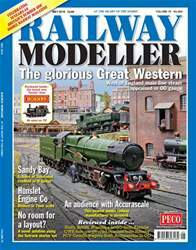 Still Britain's most popular model railway monthly magazine with over 800 issues published since it was launched. Always at the very heart of the hobby, and justly proud of its policy to cover all the scales and gauges and topics of interest to both ready-to-run enthusiasts and kit and scratchbuilders alike. 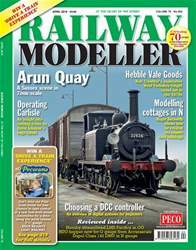 You'll receive 12 issues during a 1 year Railway Modeller magazine subscription. 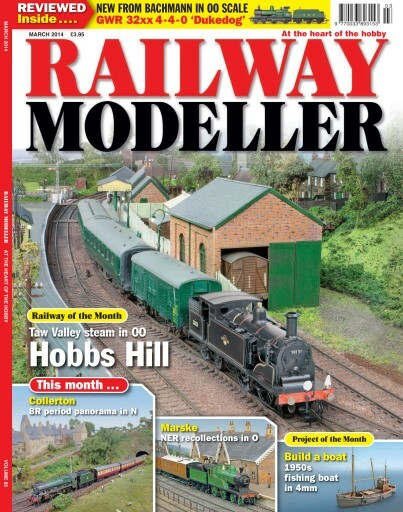 You'll receive 12 issues during a 1 year Railway Modeller magazine print subscription.